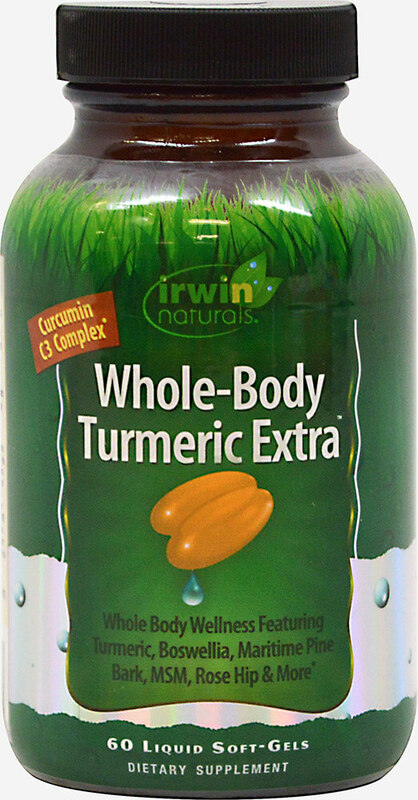 Whole-Body Turmeric Extract is a complex formula designed for whole body wellness. 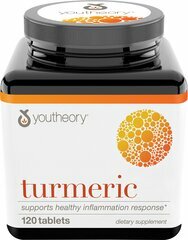 ** At the heart of this product is Curcumin C3 Complex®, a powerful extract derived from the turmeric rhizome. The product also features Boswellia, also known as Italian Frankincense, Devil's Claw Extract, Rose Hip Extract and Maritime Pine Extract.